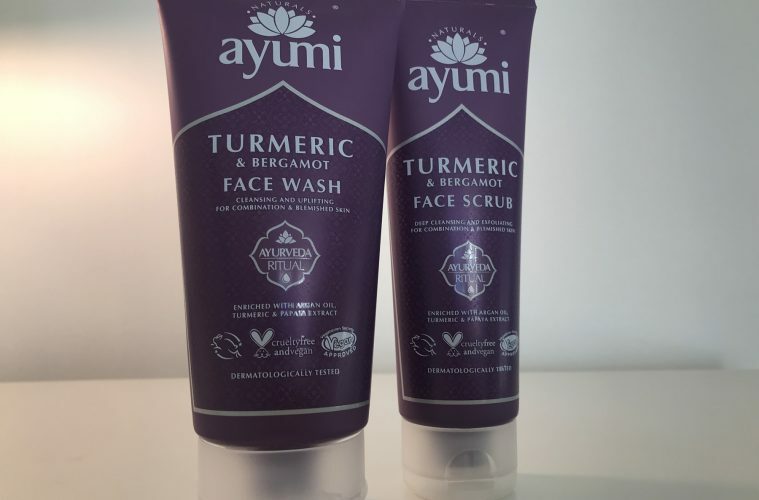 AS part of my drive to explore more vegan beauty products this Veganuary and beyond, I’ve been trying out a budget brand available in Tesco – Ayumi Naturals Turmeric & Bergamot. 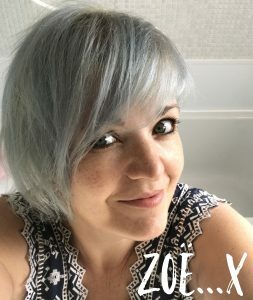 I’m not a huge fan of face washes or scrubs as a rule, but keen to test a vegan brand which is readily available at a fab price – all products are just £5 each – I decided to give both the Face Wash and Face Scrub a go. 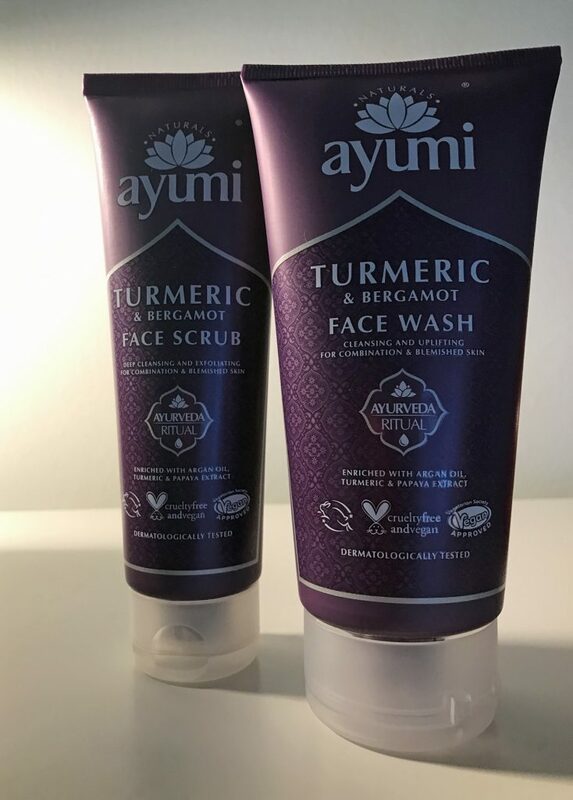 Ayumi Turmeric & Bergamot range includes seven skin saviours which follow the brand’s ethos of using only the best natural and beneficial ingredients to create vegan products. The range contains anti-inflammatory and antiseptic bergamot to help soothe the skin and aid recovery of skin conditions and turmeric to help reduce redness and free-radical damage seen on prematurely ageing skin. The Face Wash is a soft, clear gel with a rich, zingy fragrance. 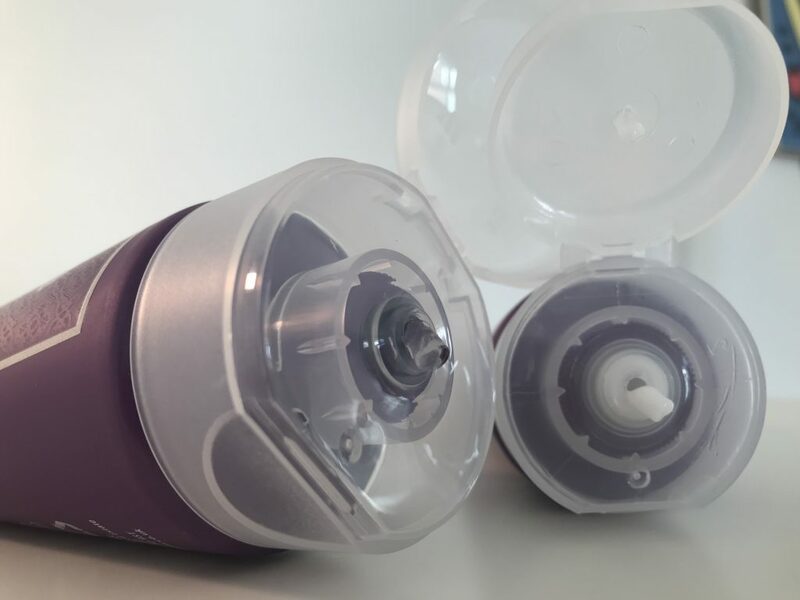 Designed for morning and evening use, this is perfect for helping wake up on these dark grey mornings thanks to its uplifting and warming scent. The gel is applied to dampened skin and I found a little goes a long way. Just a small dollop will easily give you enough for a full cleanse. It creams up nicely into a soft lather and rinses off easily. I find face washes always leave my skin tight and dry after use and while there was a little bit, it wasn’t too bad and nothing moisturiser didn’t combat. The Face Scrub has a similar but more delicate fragrance and is packed with bamboo powder for a gentle yet deep cleanse. 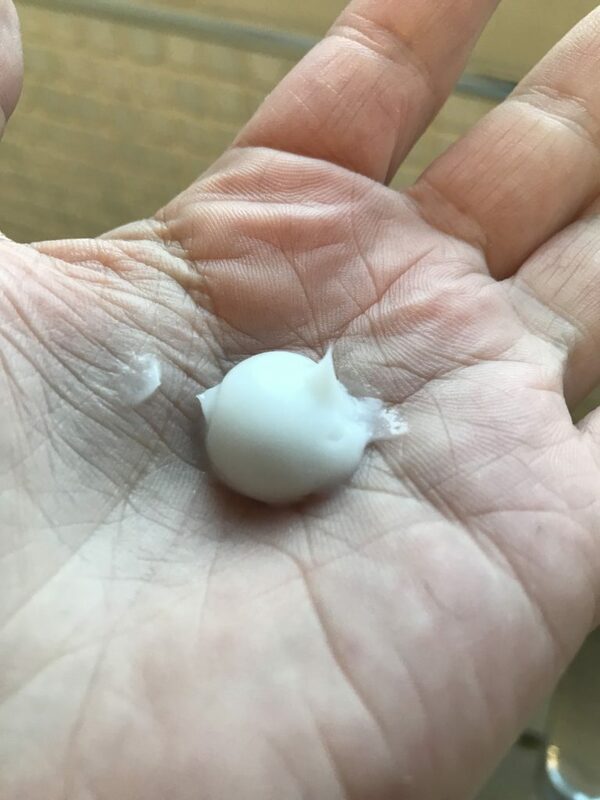 It has a soft, almost creamy texture with a delicate roughness – it’s not the sort of exfoliator that tears your skin apart, yet it still feels like it is working deeply. I liked the feeling of it on my skin, and afterwards my face felt very smooth and refreshed. Like the Face Wash, it left my skin feeling just a little dry afterwards but again, moisturiser sorted that out. For products sat at the budget end, these two vegan skin treats are brilliant value for money. Both feel luxurious on the skin, both smell great and both had a really positive effect on my skin. I would definitely recommend the Face Scrub. This feels far more luxurious and expensive than it is, and if Ayumi put it in a jar with some fancy branding, people would eagerly pay well over £25 a pop for it. Both products are available as part of a full range which also includes Face Cream, Face Mask, Body Wash, Body Lotion and Body Scrub. All available at Tesco priced at £5 each.